Many organizations based on content marketing highly rely on storytelling and this is going to be a highly effective campaign in 2016 for any organization. Others depends upon content on their web and social media platforms but content that voices stories in digital are the most effective campaigns. This doesn’t mean that content alone will help you win the race. 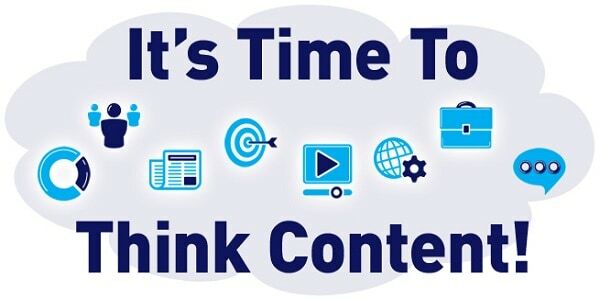 It might be very fruitful if your competitor is not doing content marketing and you are having a very great engaging content with a mix of images and videos. Year 2015 was dominated by video content but 2016 is going to be even more diverted towards visual content. It will increase the investment plan of advertisers. 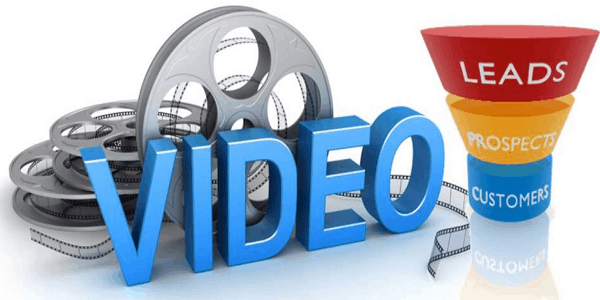 Online video is a key to engage and occupy those under the age of 18, or Generation Z, with many teenagers preferring YouTube over traditional TV. The old technique of moving with expensive kit, a film crew, director, etc. are all over and the rise of live streaming offers a good prospect for a business to engage with a younger demographic. The Autoplay feature introduced by Facebook & Twitter for videos has been appreciated by a lot of big brands. 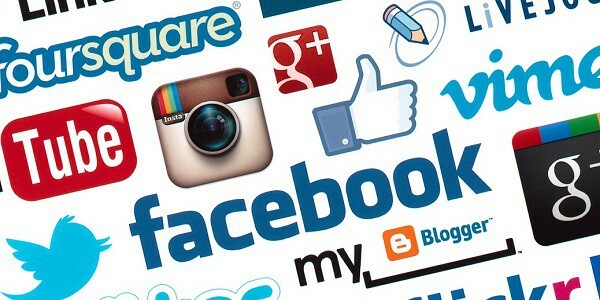 In this year, social media is going to have a budget attached to it if you want to market yourself effectively. Without proper budget, it is going to be difficult for a brand. 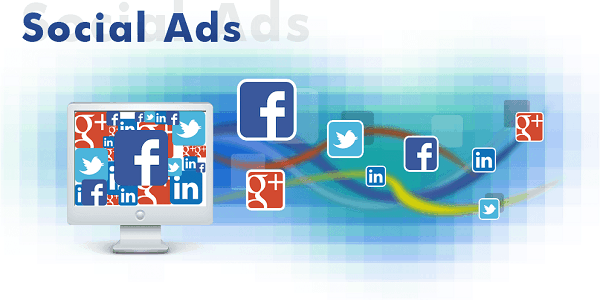 If you are running a much optimized ad campaign then you can get a very good ROI. 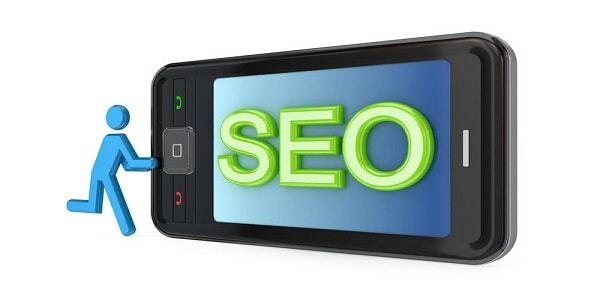 Google has been spending a lot of time working over local SEO and mobile SEO for the last two years. For the right businesses, local and mobile are going to be crucial and will act as more important factor in 2016. We have seen a tremendous increase in the number of people doing the local search and browsing internet on their mobile phones as compared to Desktop. 2016 is going to be a great year for mobile apps. 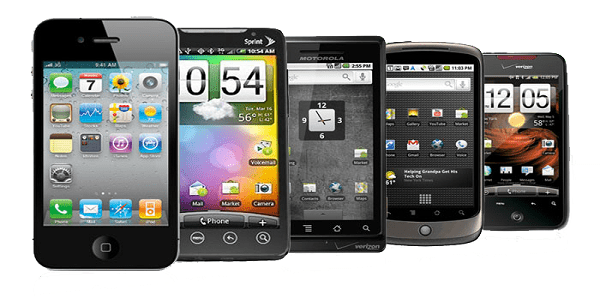 People are moving towards smartphones and knowing the opportunity in the market, various organizations are not going to leave any space for others. 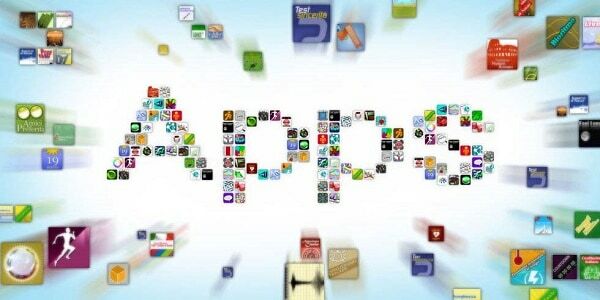 There are number of apps in different categories. So next year is going to be a year for app developers and app users. Well! Do you need an app anyway? In the past, most online marketing strategies have relied on search engine optimization (SEO) and pay-per-click (PPC) advertising. 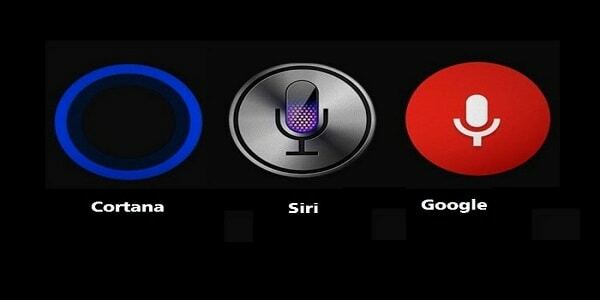 Now, digital assistants such as Siri and Cortana can be optimized to answer consumer’s questions. In 2016, more and more business owners will be looking to ensure their business details can be easily found via virtual assistant rather than simply listing the information on the web. 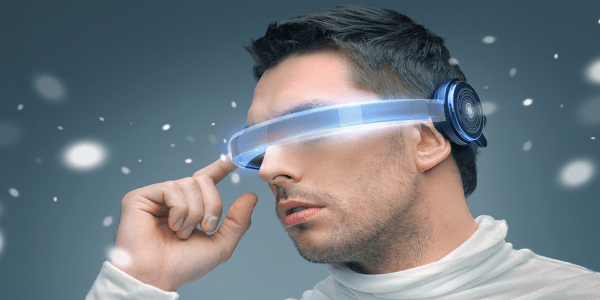 Dozens of virtual reality devices are scheduled to launch in the next couple of years. Virtual reality technology, like Oculus Rift, will unsurprisingly have a huge impact on the way that marketers engage consumers in 2016. One of the biggest keys to marketing, especially to Millennials, is personalization. With the ability to literally tell 360-degree stories, companies will be able to engage like never before. 2015 was a great year for mobile. Mobile traffic surpassed desktop in many countries around the globe and also Google released its Mobilegeddon algorithm update in April 2015, a change that penalize websites which are non-mobile friendly. The outcome of these changes is a mobile-first state of mind for many businesses heading forward. 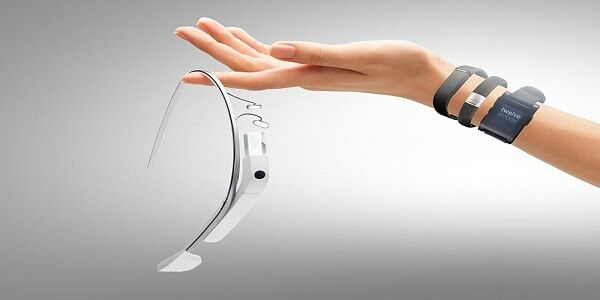 Next year is going to be thrilling in terms of wearable tech and how businesses is going to manipulate the data produced from old and new wearable devices. Consumers, mostly millennial, look for devices that are more forth-coming with material to help them in their daily lives. Wearables will begin to change the digital space by offering more personalized experiences for users based on their data. Instead of app notifications, businesses could use wearable devices to inform users when they are close to a store offering a sale and so on. Digital advertising has grown rapidly this year, and till 2017 digital ad-spend is predicated to finally surpass TV! According to Interpublic Group’s Magna Global, in 2015 digital ad spend will have grown 17.2% (to $160 billion), and 13.5% in 2016, surpassing TV as the biggest advertising platform in 2017. Google unveiled 360 video supports in March and this will be very popular in the coming year. Facebook also launched the same feature by end of 2015. With a big chunk of this digital spend being allocated to social advertising; marketers cannot ignore this trend in 2016. For instance, eMarketer predicts social network ad spending will reach $35.98 billion in 2017, which will make up 16% of all global digital ad spend. 2) CASE STUDY: How Seagate bypasses B2B channels and came into B2C model using Digital Medium?